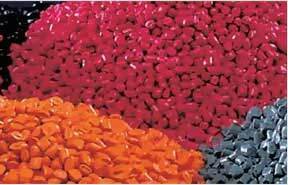 We have a wide range of Rubber Masterbatches for our clients. Formulated with high concentrations of rubber and special additives, such as carbon black, these masterbatches are widely used in the rubber products. 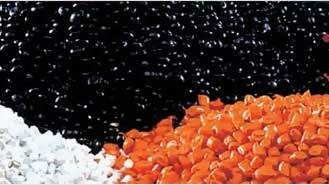 Our entire stock of rubber masterbatch is formulated in the same standards of shade, strength and dispensability. This assures uniformity in the end products of an operation. 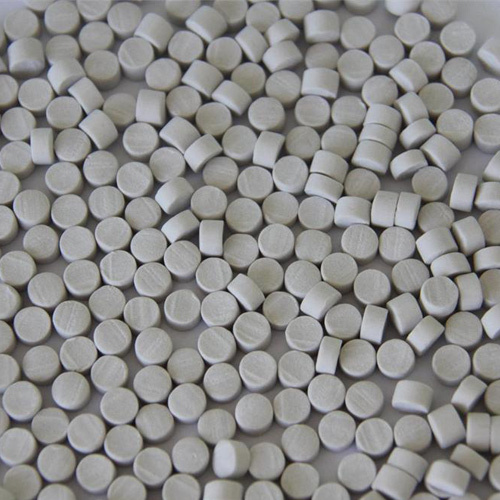 All these masterbatches are quality tested strictly, ensuring high end performance in the industries. The rubber masterbach imparts excellent flexibility to the finished products. 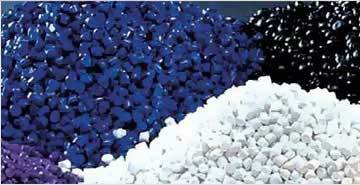 We are involved in manufacturing and supplying an exclusive collection of Rubber Masterbatches. A masterbatch for rubber formulating consisting of a mixture of rubber and one or more additives, such as carbon black, present in high concentrations. Each production batch is standardized in strength, shade, and dispersibility assuring uniformity from lot to lot in your operation. We offer these products at attractive and market leading prices to ensure their economic viability is maintained. The Masterbatches are extremely popular among our clients for their high quality and designs.